The lure of this model is strong: they make running your own business look simple. As a distributor and school owner, we see many stylists leave for promises of increased freedom and paychecks. It’s a lot of unpaid work due to responsibilities like taxes, ordering, scheduling, marketing and more. It’s hard to attract more clients than you lose. 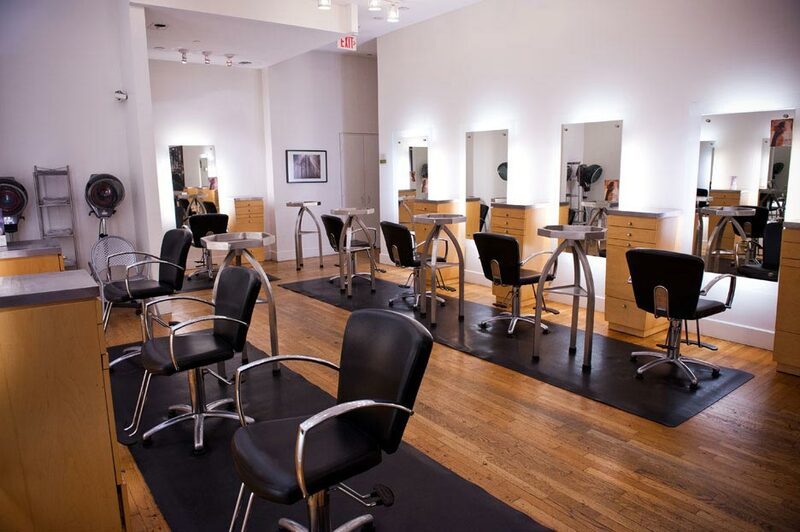 Traditional salons offer support here, but with Booth Rental, it’s all on the stylist. There will always be clients who leave; you have to bring in more than you lose. Enforcing costs is hard, such as raising prices and charging for no-shows. It’s tough to be firm without a company policy to back you up. Clients suffer—then split. There’s no greeting, no team support when you’re running behind, no cup of tea while they wait. Technique stagnates as education access declines. Many clients who initially followed their stylist revert back, missing the experience of the “full-service” salon. Please share this with your team. Too many promising stylists are stunting their careers because they are not getting all the facts. At AVEDA, Neill Corporation and The Salon People we support growth and opportunity for stylists. This is why we believe commissioned and salary salons provide the best environment to work in. CLIENTS IN CONTROL: ARE YOU CREATING THE BEST GUEST EXPERIENCE?